Sony Music has this morning confirmed that Australia will get the deluxe edition of Pitbull’s forthcoming album ‘Planet Pit’. To be released locally next month, the new album is the follow-up to 2009’s ‘Rebelution’ (not counting his 2010 Spanish language LP ‘Armando’). Aussie fans will only get the deluxe edition of the LP for now, with a standard edition presumably to follow at a later date. 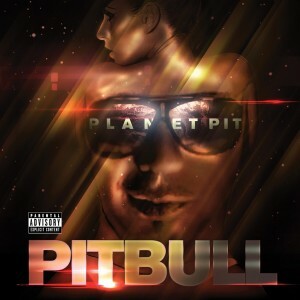 ‘Planet Pit’ is due at Australian retail on Friday June 17.